Casual and comfortable loafers for women. 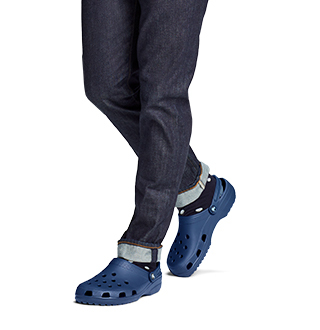 Feel comfort in ever step with Crocs' women's loafers. Slip your feet in to a pair of women’s casual loafer styles or step into a dressier loafer for women in neutral leather colors suitable for any occasion. 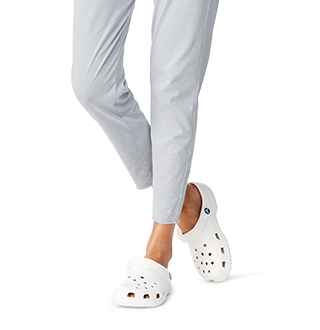 Whatever style of look you are going for, Crocs has the perfect pair of comfortable women's loafers to go along with your needs. Go for that classic look with our take on the traditional boat shoe, a simple slip-on shoe for women. If you are going for a casual loafer look, try our women’s printed slip-on sneakers or flats. Every pair of shoes in this collection of loafers for women can be slipped on and off, so you can easily get them on and off and then move on with your day. 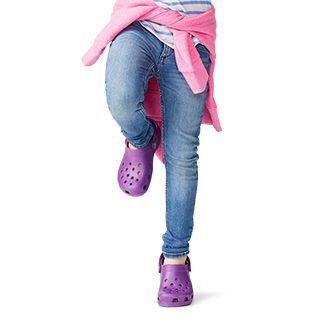 For additional slip-on shoe styles, shop Crocs' collection of women's slip-on shoes, or check out all of the women's flats Crocs has to offer. 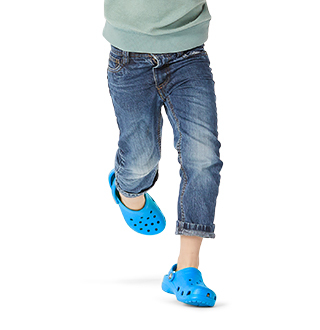 Shop Crocs' other styles of loafers for the whol family in our collection of comfortable loafers.